Len is self employed as a computer consultant. 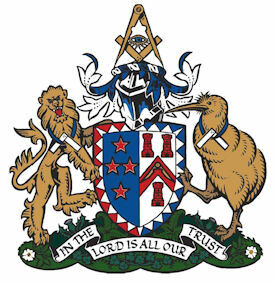 He is a member of Lodges Piako 160, Te Aroha No 52, and Waikato Lodge of Research No 455. Royal Arch Chapters Piako No 48, Ohinemuri No 17 and Research Chapter No 93. Waikato Cryptic Council No 22. Secret Monitor Conclaves Piako No 43, Waikato No 8, and Three Arrows Research No 30. Hauraki Rose Croix No 1063. Waikato Red Cross of Constantine No 8. 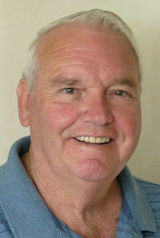 He is Married to Jacqueline, and have two sons, one living in Morrinsville and one in Colorado USA. With two Grandchildren in NZ and six in USA. Len lists his interests as photography, car racing especially Australian Super V8s and of course Computers which he made into a business 26 years ago. Murray is a retired Electrician / Engineering manager. 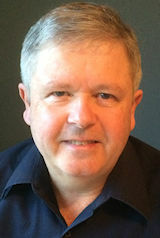 He did his schooling at Ohura, Wanganui Boys College and Papakura High School and then went to Auckland Technical Institute completing his Electrical Apprenticeship in 1969. Most of working life has been spent in the Waikato. 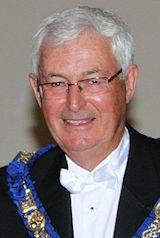 He was initiated into Lodge Hillcrest 363 in November 1994 and is currently the IPM having also been Master in 2001. Murray has spent a lot of his Masonic career trying to update and bring his Lodge into the 21st Century. He has held a collared position every year since becoming a MM. Murray lives in Hamilton married to Iris. They have three children and seven Grandchildren. A lot of his spare time is spent with family. David has a musical Instrument retail store in Hamilton which was started by his late father Andy Shearer (Past Grand Organist) in 1963. He was proposed into Lodge Tawhiri 166 by his father and is also a companion of The Tawhiri Royal Arch Chapter No. 97. He is married to Susan and they have three children aged 20 , 19 and 16 years. He is involved in a number of community based services and enjoys giving back to the community both he and his family have grown up in. His interests are music, fishing and golf and spending time with family and friends. Don joined Lodge TeMarama No. 186 with his Brother Stan in a double 1st degree when his Father, Murray Seath was Master in 1971. Don is married to Susan and together they have 3 adult children. They are all married and have 3 children each, making Don and Susan the proud Grandparents of 9 Grandchildren. Don’s Family are the most important part of his busy life. Don is a retired Dairy Farmer who has held various Directorships in Agriculture related Companies. He is a Chartered Member of the Institute of Directors. 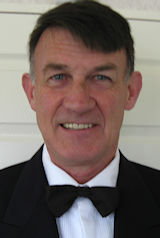 He has been an active contributor in his community, with roles in Scouting, Farm Cadet Scheme, Schools, Rowing, Club Rugby Conservation, and currently the Waikato-Hauraki-Coromandel Rural Support Trust. His favourite past times are sailing and travelling. Don has gained huge benefits from Freemasonry in the influence it has had in his life. 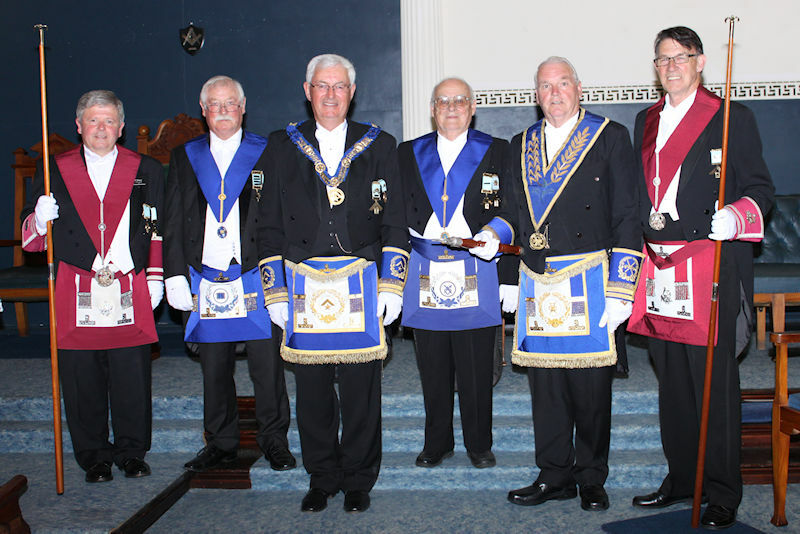 He is keen to use the skills he has gained to help the Waikato District adjust to the changing needs of future Freemasons.